Sometimes you just need to relax in a dark lounge and have a cocktail or two. And during those times, we can't think of a better place than Blind Lemon. Dark and intimate, the setting here is ideal for date night or a casual night out with friends! There's deinfitely a speakeasy vibe gonig on here, and we totally dig it. 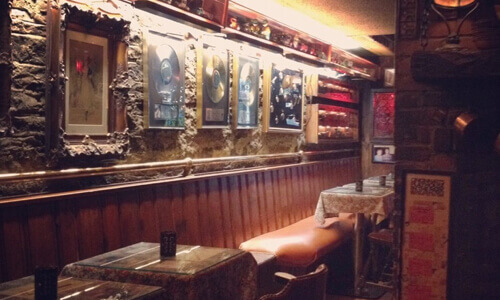 You'll find live music, great prices, and absolutely amazing drinks at the Blind Lemon. Any night out in Cincinnati just isn't complete without a stop here! 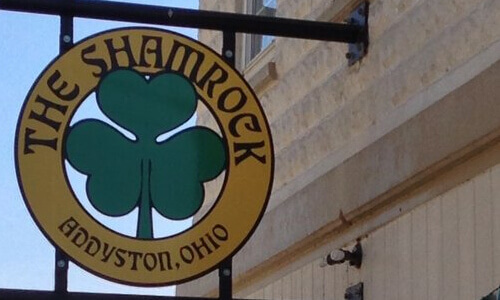 Shamrock is perhaps the most popular bar in Addyston. This fantastic little Irish pub is full of fun! There's great serivce, cheap drinks, tons of beer, live music, and a casual dive bar atmosphere. In short, it's the place to go if you're looking for a fun night out. It doesn't get too rowdy here, but it's definitely not a quiet or intimate spot either. It's simply a great small town bar where you can enjoy a night out that your wallet wont regret the next day! Cabana on the River is a relaxing bar and restaurant with a beautiful water front view. 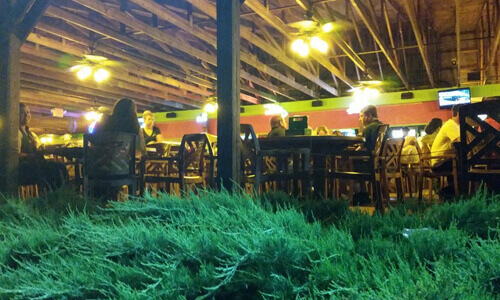 This casual spot offers fresh food, cold drinks, and a fun atmosphere. Cabana on the River is an enjoyable spot for dinner and drinks or just for a quick stop during a night out. The service here is friendly and quick, so you wont ever wait long for a refill or to get your order! There's even live music, which only adds to the fun ambiance that surrounds this place. Be sure you check them out if you're not already a fan! Myrtle's Punch House is one of our favorite cocktail bars. This place packs a punch with great cocktails, live music, and a unique atmosphere. 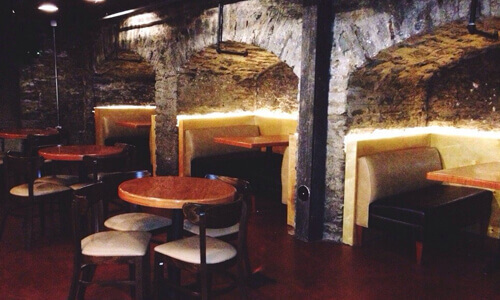 The upstairs bar area is trendy and beautiful, but don't let yourself miss out on the awesome stone cellar! The house punch is really good and like we said, it sure is strong! Try the Punch Flight if your'e unsure of what flavor to order! But any cocktail you order here is going to be amazing and made with fresh ingredients. We recommend Myrtle's for any occasion. Another popular cocktail bar in the area is Sundry and Vice. This is a super trendy spot, but the prices are still pretty good! They've got a vast menu of cocktails and lots of creative concitions! 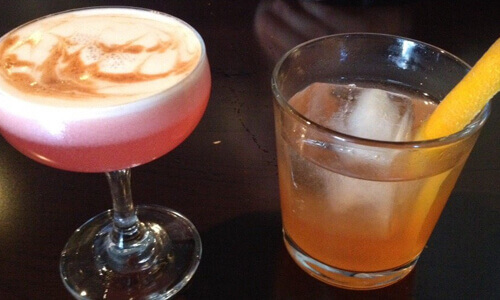 Whether you get a classic cockail or one of their house drinks, like the Kickapoo Sour or The Night Cure, you an expect it to be one of the best drink's you've ever had! While vibe here is great for things like birthdays or bachelorette parties, it's still a great place to grab a drink after a long day at work. 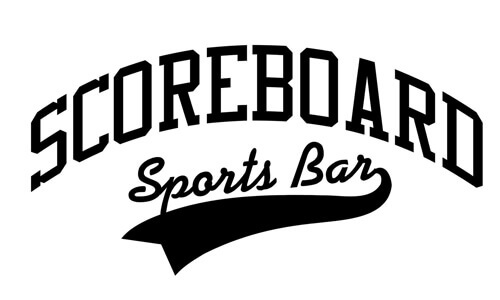 If you're looking for a classic sports bar where you can enjoy cold beer and cheap prices and just kick back and watch the game, then you're looking for a place like Scoreboard Spors Bar. Wherever you sit in this bar, you're within a good distance of a large TV so you won't miss a minute of the action on game day. Service is top-notch, making it a place you'll want to frequent! This is definitely more than just a typical sports bar so be sure to stop in for a drink or two!